We’ve been delivering on promises for years now, and one of those promises is to ensure that you get the right level of service for your needs. If you need a large team and a number of vehicles, we can accommodate you at very short notice. Similarly, if you’re looking for a Mayfair man and van, we’re happy to help too. We know what’s happening on Mayfair’s roads as well. Regardless of delays, hold ups and diversions, we’ll make sure your job doesn’t take a minute longer than it needs to, saving you time and money. 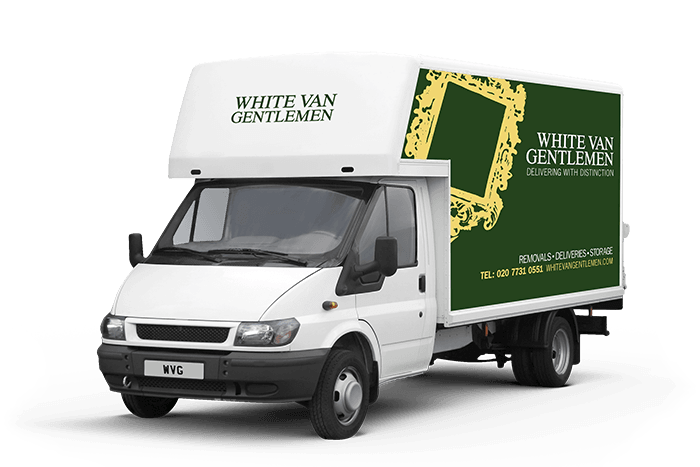 It’s important to us that whatever you need your Mayfair man and van for, you’re delighted with our service. That’s why we promise to make your delivery as smooth and pleasant as possible. All our team are always ready and eager to help you out, and our vans come well equipped with all the material and tools you might need for a man and van job. Our aim is to save you time and money by doing things right, first time. Just call our Mayfair man and van quote line for a free, no obligation quote from one of our specialist Mayfair man and van teams on 0207 731 0551. Alternatively, just use our quick enquiry service, and we’ll get right back to you whenever you want. Being the experts in deliveries, removals and storage in Mayfair means incredibly high standards. Our service is all about adding old-fashioned politeness and courtesy to modern transport logistics. That means always being on time, never letting you down, and going that extra mile to make sure you’re 100% delighted with our work, from start to finish. With hundreds of happy clients in the Mayfair area, we believe we’re the very best at what we do, so call today and find out how we can help.